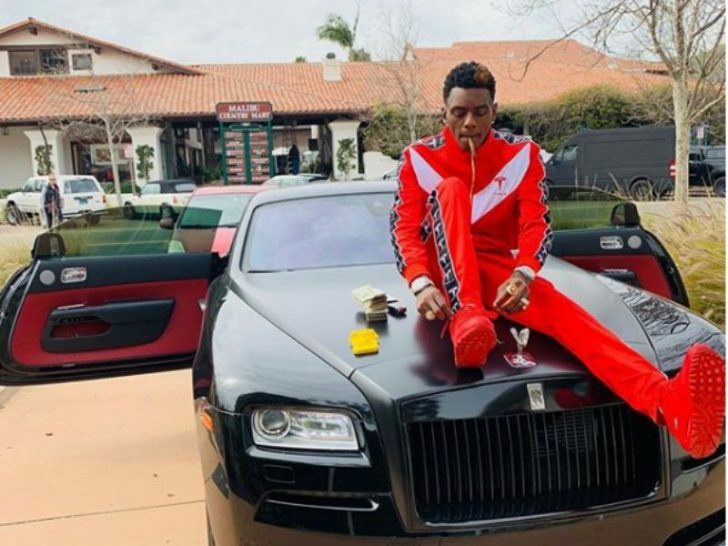 Nicki Minaj has admitted that Soulja Boy did a good job in convincing her to buy a Rolls-Royce truck. The rapper took to her Instagram page to share a clip where she showed off her 2019 Rolls-Royce SUV. She admitted that it was Soulja Boy who influenced her to buy it when he discovered Nicki had plans to get a new car. He decided to give her some expert opinion as to the kind of car to buy, and Nicki seems to have liked it a lot, purchasing his choice of car a few hours later. She shared on her Instagram page that she was yet to decide the color to give the interior and exterior of the car, even though odds are high that she‘ll eventually go for the pink color. Nicki Minaj takes pride in her ownership of expensive pink vehicles. At some point, she was the owner of one pink Lamborghini Aventador and another Bentley Continental GT that also came in pink. One would agree that only a handful of musical artists have more recognition in the world than Minaj. 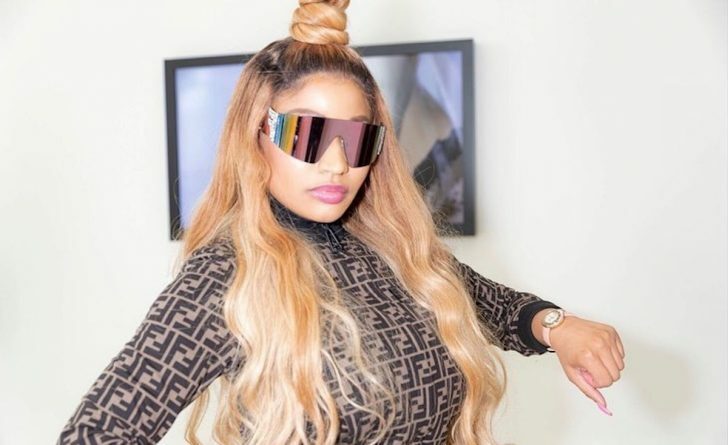 Minaj is loved for both her quick rhymes as well as her phenomenal style and those factors have contributed to making her one of the highly successful female rappers in history. Her debut album titled Pink Friday was released in 2010 and RIAA has certified the album as 3x multi-platinum. Since her first album, she has gone on to release 2 other albums each of which the RIAA has certified as 2x multi-platinum. Sources report that the obvious strength of her record sales, her diverse movie roles as well as her judge role on American Idol have all culminated in giving her a total earning of nearly $70 million in less than a decade. 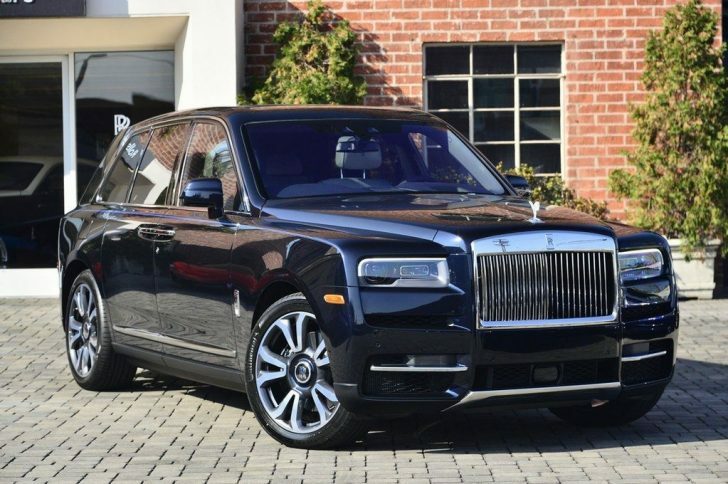 The vehicle newly acquired by Nicki Minaj is a full-size luxury sport utility vehicle produced by the Rolls-Royce company. It has been described as the first SUV that the Rolls-Royce marque has launched. In addition, it is the first full-wheel drive vehicle of the brand. The SUV makes use of aluminum spaceframe chassis which is a model of the modular platform of Rolls–Royce known as Architecture of Luxury. The platform was debuted in its New Phantom VIII. The vehicle makes use of 5-link rear axle as well as double–wishbone front axle. Its front and rear dampers are electronically controlled, and its air suspension is self-leveling. Also, it has anti-roll bars that are electrically actuated. The SUV also has a stereo camera fitting that’s been fixed into its front windscreen. That helps it scan the road and also aids a proactive adjustment of suspension. All that makes for an improved quality of the ride. It has a 6.75-liter V12 engine that is twin-turbocharged and it also makes use of a permanent full-wheel drive system.